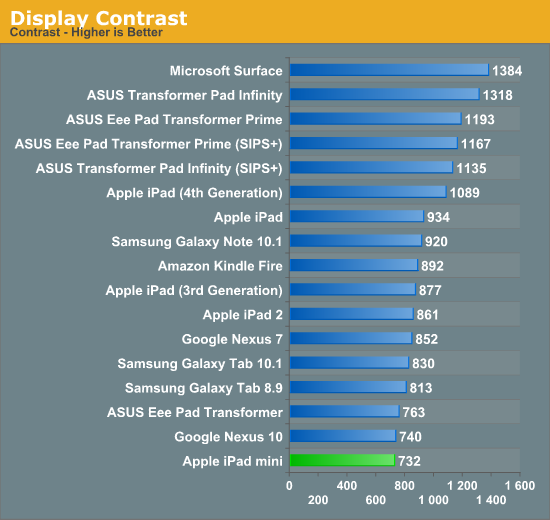 As with a discussion on performance in mobile devices these days, the iPad mini's display requires both an experiential analysis and an objective performance analysis. I'll begin with the experience. 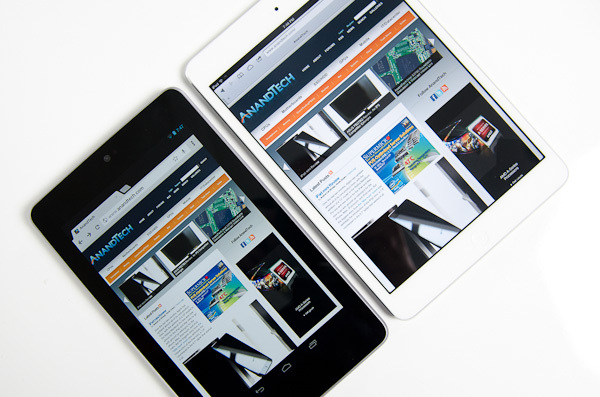 Without a doubt, the iPad mini presents an evolution in form factor and nothing else. 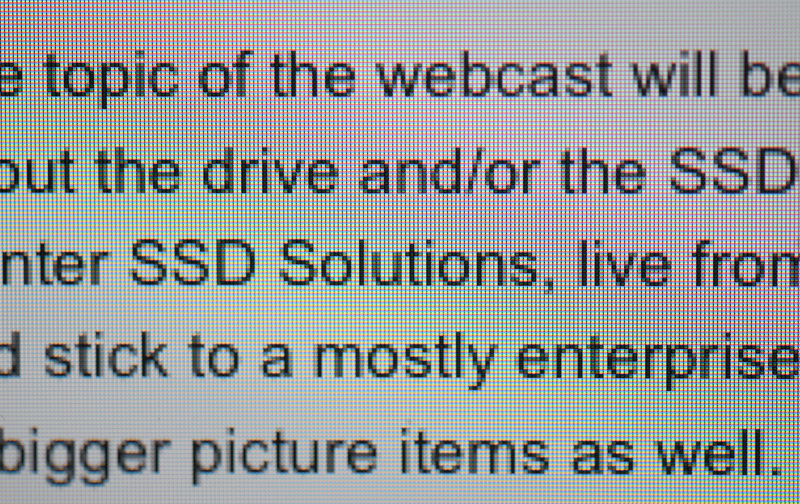 Everything from silicon to display technology are known quantities at this point. While it's true that in many senses, even Apple's previous generation mobile hardware is pretty good, the fact of the matter remains that the mini doesn't push the envelope in anything but form factor. That's not necessarily a bad thing, it's just reality. I should also point out that many smaller-versions-of-bigger-things follow this same approach of not pushing the performance envelope for obvious reasons. 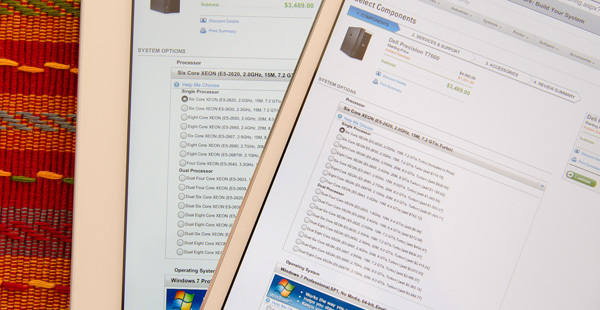 While the 3rd and 4th gen iPads have a large enough display at a high enough resolution to make it possible to view the Dell configurator in the photo above without zooming, the same can't be said for the iPad mini. You're going to need a double tap. 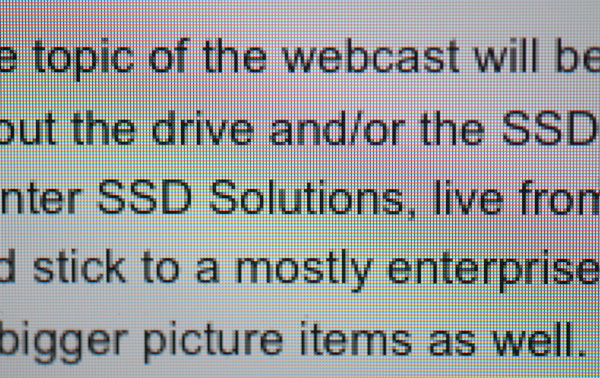 Although reading text is one area where the absence of insane numbers of pixels is clearly obvious, it's visible in some photos as well. 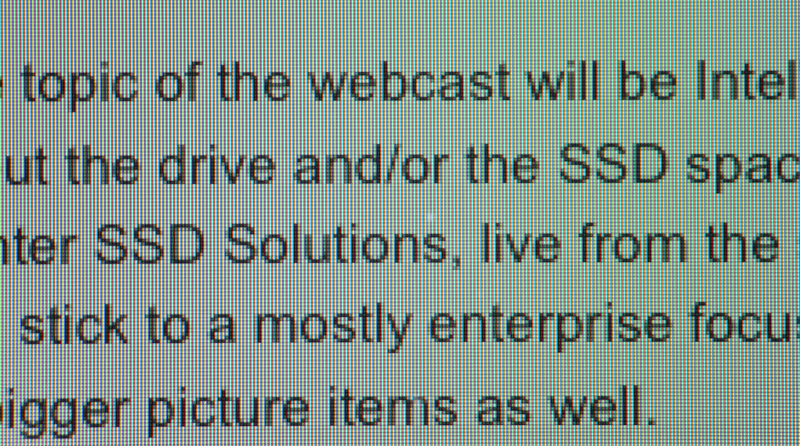 Where a lack of fine detail doesn't get you, the physical size of the display may. I was pleasantly surprised by the usefulness of Apple's 7.85-inch display, but given my early affinity towards 8-inch tablets it's not too shocking. Despite how useful the mini's display is, I found myself having to double tap to zoom in on most desktop websites just to make the reading a bit better. It's not that the process of zooming in on a website in mobile Safari is particularly cumbersome, it's that the fact that I have to makes me feel like I'm using more of an iPod Touch and less of an iPad. I do admit the feeling is quite irrational as I prefer keeping the iPod Touch (or iPhone in the case of, reality) holstered and using the mini instead. 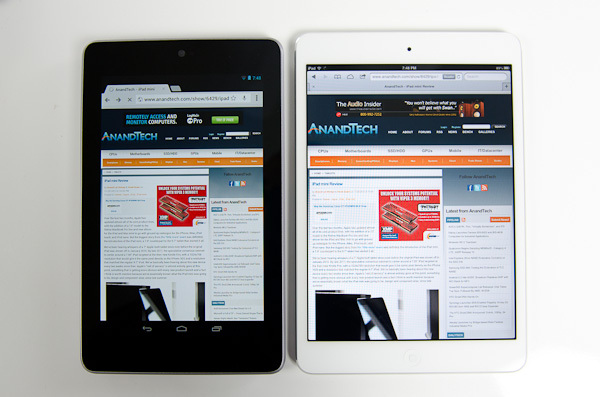 This is less a criticism of the iPad mini and more guidance for those deciding between mini and regular sizes of the iPad. When Vivek and I brought up the topic of the mini's lower pixel density on the Podcast, our own Brian Klug pointed out the obvious: we're spoiled. How impressed/unimpressed you are with the iPad mini's display really depends on what other displays you've been exposed to. 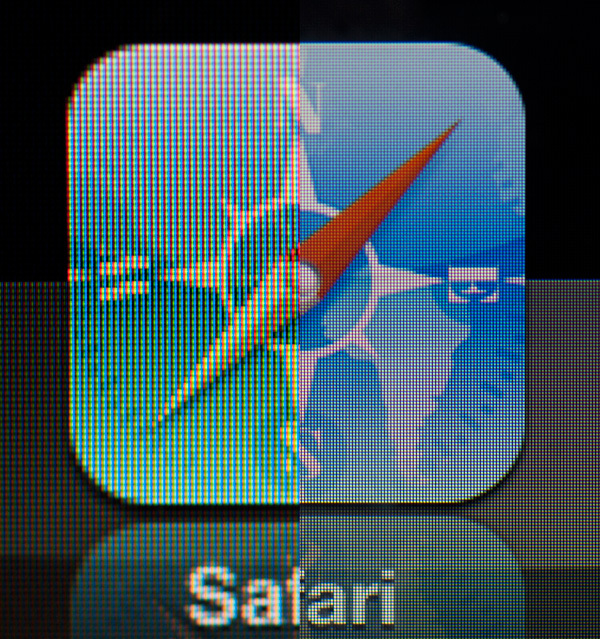 In a vacuum, the iPad mini's display is fine. Brightness, black levels and contrast are all reasonable (and much better than most notebooks). 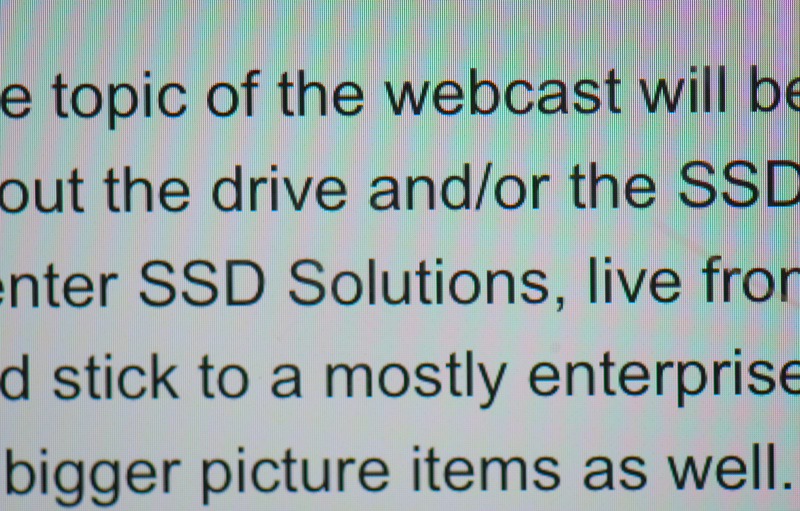 Color reproduction isn't bad either. In the spectrum of all displays available at the mini's price point, this 7.85-inch 1024 x 768 panel isn't bad. 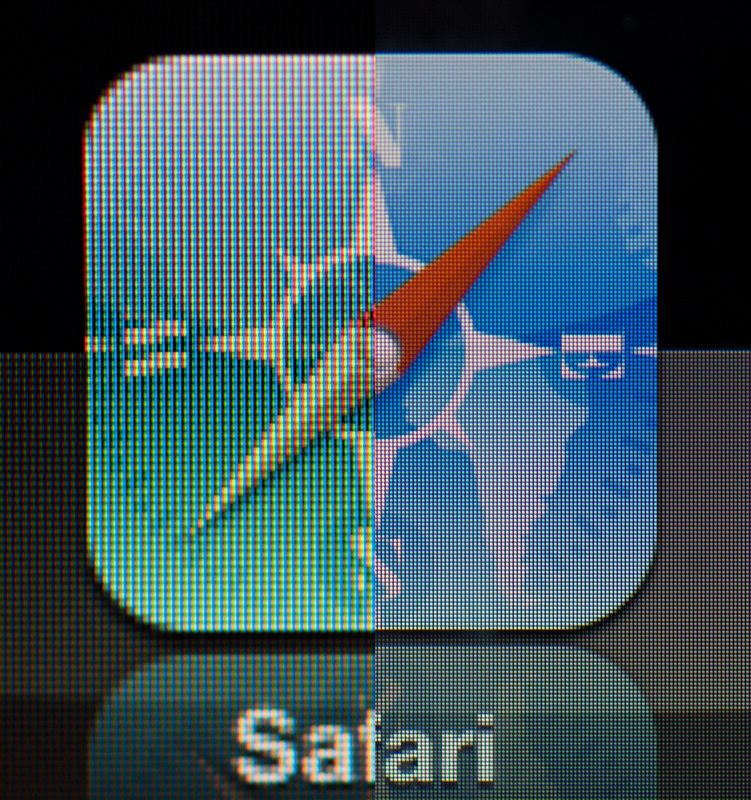 Spend any appreciable time with the bigger iPad's Retina Display however, and your opinion will quickly change. 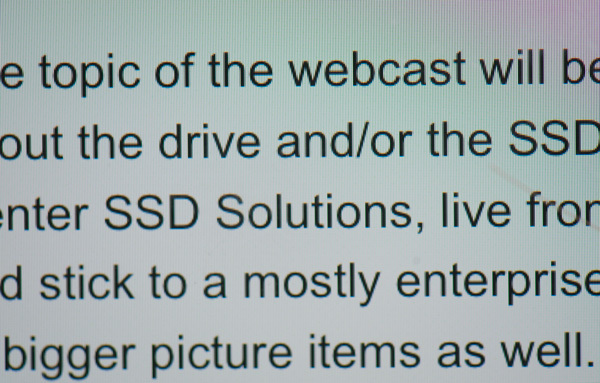 In our Surface review I titled the display section "Not Retina, But Still Good". Compared to the Surface display, the mini has better color accuracy but clearly loses out in black levels thanks to Microsoft's laminated display + cover glass stack. 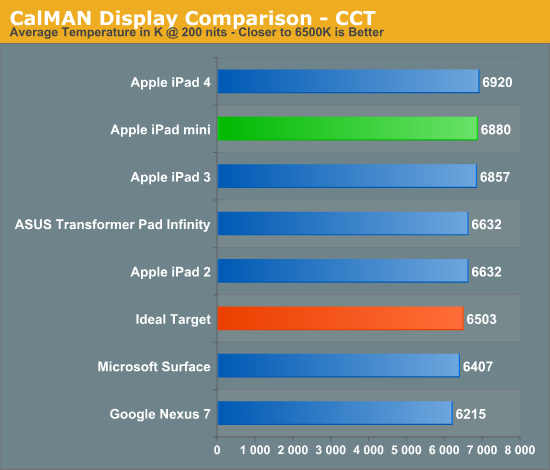 The mini doesn't really diverge from other iPads here, although Microsoft comes closer to 6500K at 200 nits. The next three charts look at accuracy represented as a difference between various source colors and what's reproduced on the display. The results are presented as average dE2000, with lower numbers being better. 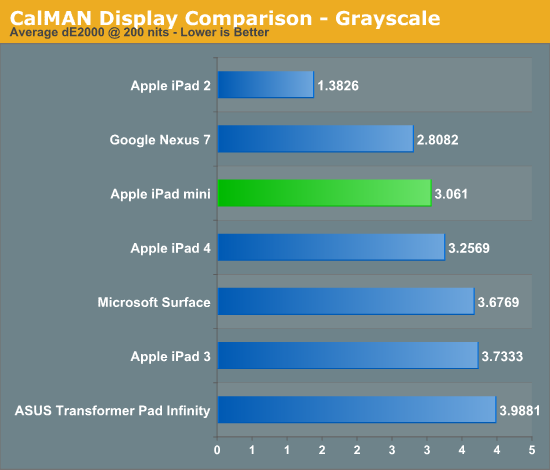 The mini does reasonably well here, it actually ends up a bit better than the 4th gen iPad. Grayscale accuracy doesn't seem to be too difficult for most folks to get right, but what happens when we start looking at colors? 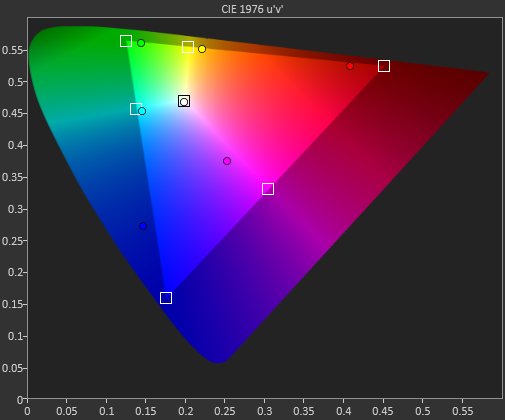 First in our color accuracy tests is a saturation sweep. Here we're looking at 20%, 40%, 60%, 80% and 100% saturations of red, blue, green, magenta, yellow and cyan. 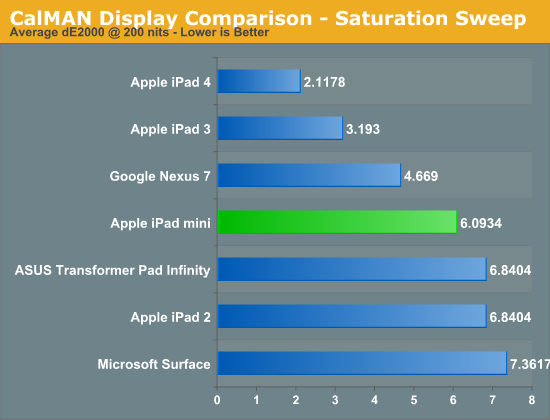 Now we start to see the retina equipped iPads pull away from the mini. 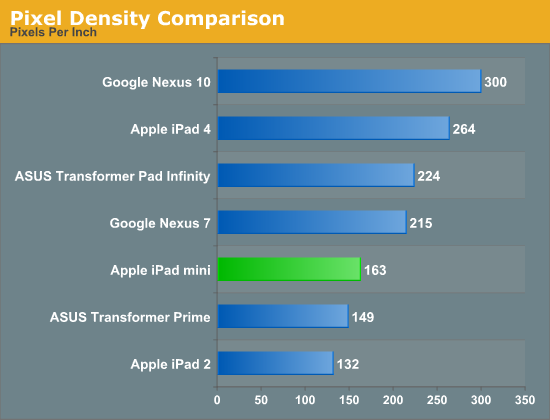 Compared to the iPad 2 and even Microsoft's Surface, the mini looks pretty good, but if you compare it to the Nexus 7 or newer iPads it's clearly at a disadvantage. All of these displays are significantly better than the average notebook panel. 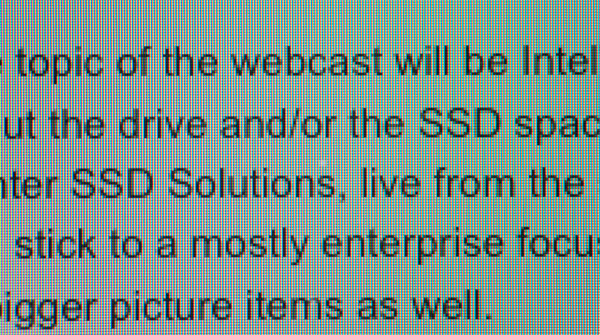 As I mentioned earlier, it all boils down to perspective and expectations. For our final accuracy test we're looking at the difference between a Gretag Macbeth colorchecker chart and the rendered swatches on these displays. Once again, lower numbers are better. 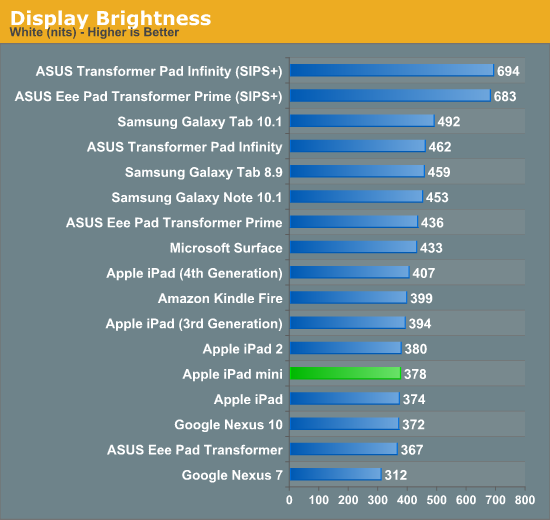 Once again, the iPad 3/4 can't be touched here, with the iPad mini falling significantly behind. 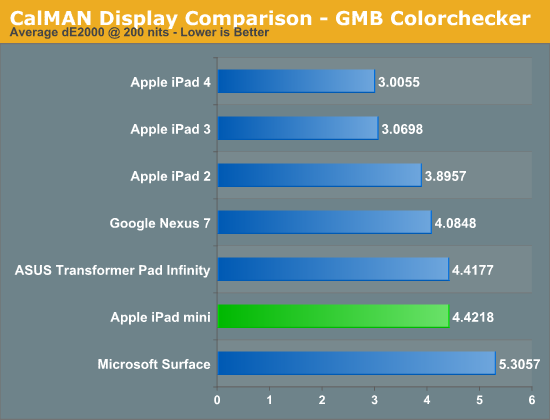 Colors simply look better on the bigger iPads. 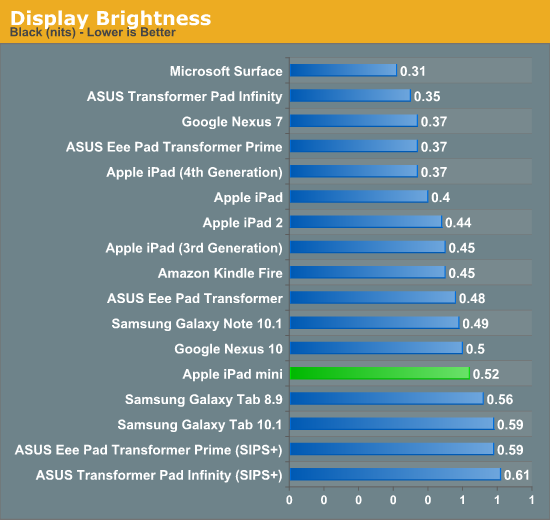 The Nexus 7 does better here as well. Subjectively I found colors on the Nexus 7 to look appreciably more accurate than on the mini. With regards to the quality and accuracy of the images rendered on the mini's screen, I feel the same way about it as I do the display on Surface: it's not a Retina display, but still good.